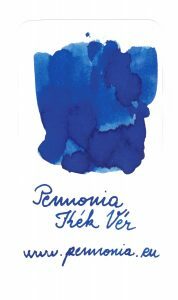 ANNOUNCEMENT: Pennonia entered the Colorverse! 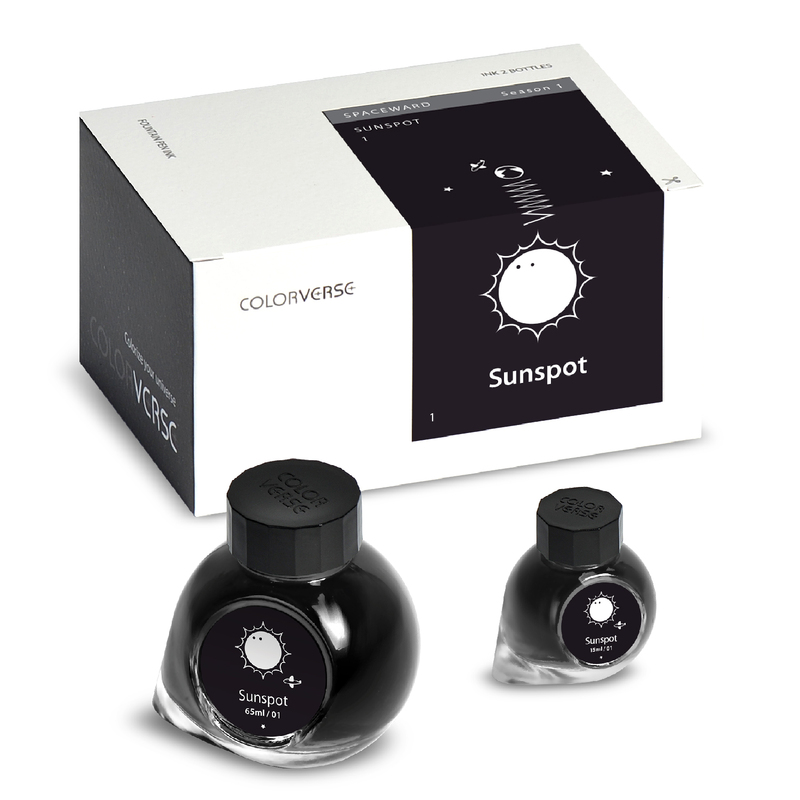 For those who don’t know, Colorverse is a South Korean ink maker who is not only distinguished by their wide and unique variety of colors they also focus on delivering a premium experience to fountain pen users from the look and feel of their bottle designs all the way to how their inks write and behave in your beloved pens. You can check their inks out here. 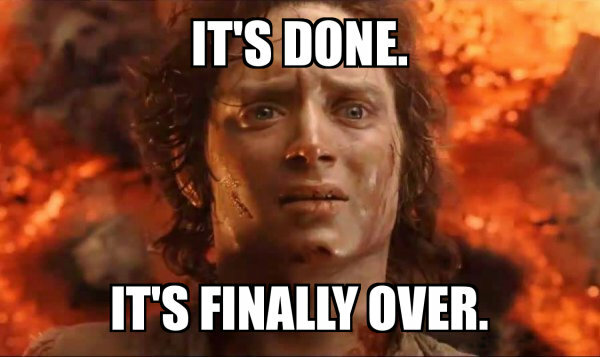 It’s finally over! 1085 products later and I have finally finished uploading all* the products I can offer. It took a long time but this was a really great task that had to be done and which took up a lot of time. 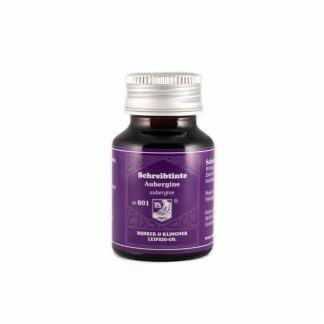 I can now focus on making product photos, scanning and editing, writing copy so it’s not just generic stuff, create blog posts, keep the stock status for those products up to date. 😀 It’s still a huge job but hopefully it will be done one day. Hello everyone! 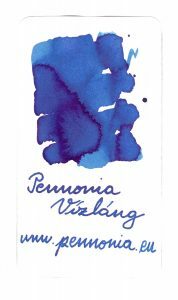 It’s my great pleasure to announce that Standardgraph fountain pen inks are available at Pennonia! 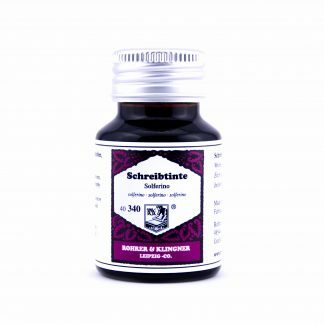 If you haven’t heard about them here’s a quick overview: Standardgraph Zeichentechnik GmbH is a German stationery company with a huge range of products that fulfill all of your stationary needs. 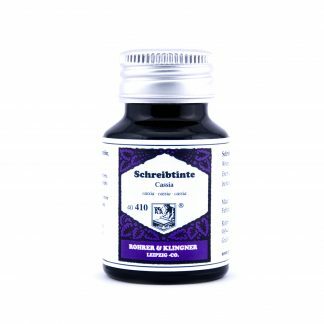 It’s not a surprise then that they have their own line of standard, glittering and dip pen (China) inks available. They have been in the in game for some time now but they are not as popular as their other German counterparts like Kaweco, Pelikan or Rohrer & Klingner. 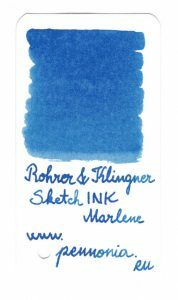 They have a wide assortment of colors available and their inks are great and have quite a few unique colors. Most of the inks are also really wet. 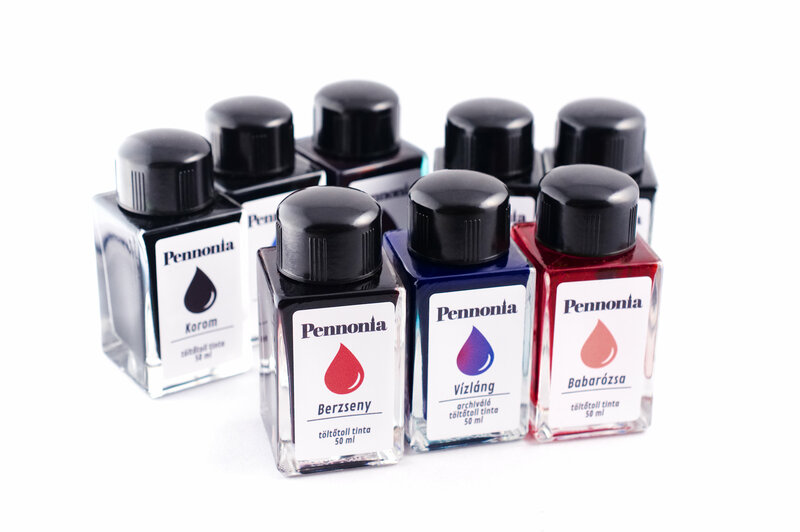 The bottles are made out of glass and contain 30 ml fountain pen blood…I mean ink! 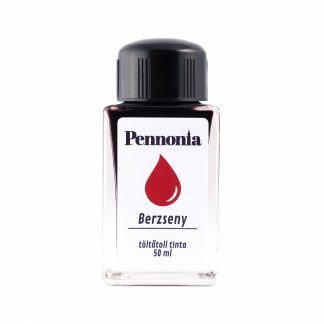 The bottle itself is shaped like the standard Pelikan 4001 bottles so you’ll already be familiar with it but unlike the Pelikans these bottles come with a metal cap. Down below you’ll find the list of currently available inks or you can also click this link to view them on a separate page! Great news everybody! 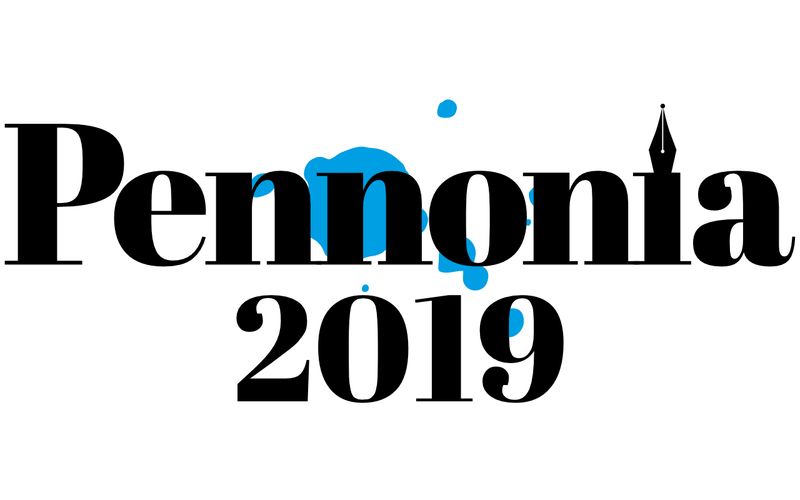 Shipping is now available worldwide at Pennonia 😀 You can finally register and order from us from wherever you may be. What’s a bit of a problem though is that it costs 30€ outside of the European Union. This was the reason why it was first limited to countries within the EU as the price will probably scare away 99% of all customers. What’s disappointing is that there is nothing we can do about it since the Romanian Post won’t even start negotiating unless we ship out a few hundred packets a month. We’re also against hiding the price of shipping in the price of the products themselves. I guess this has to be filed as one of the hardships of starting a new company. ANNOUNCEMENT: New and discontinued Kaweco products! Hello everyone! There are a few changes in our Kaweco line-up. As of today, the prices of the Sport series are harmonized and the EF and BB nibs no longer cost more than the standard F, M and B ones. 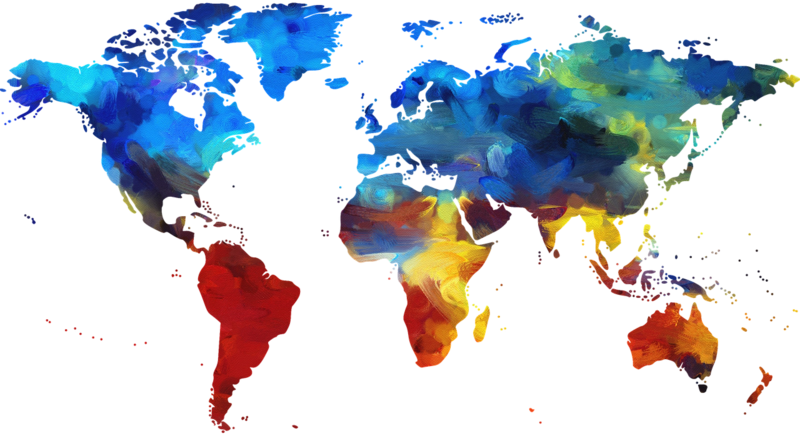 Some products became available while others are discontinued and are available for purchase until the stock of our distributor allows it. Once they’re gone, they’re gone for good. Check out the list below to say what’s new, or scroll down ever further if you prefer to browse with pictures! Continue reading ANNOUNCEMENT: New and discontinued Kaweco products! Good news everyone! 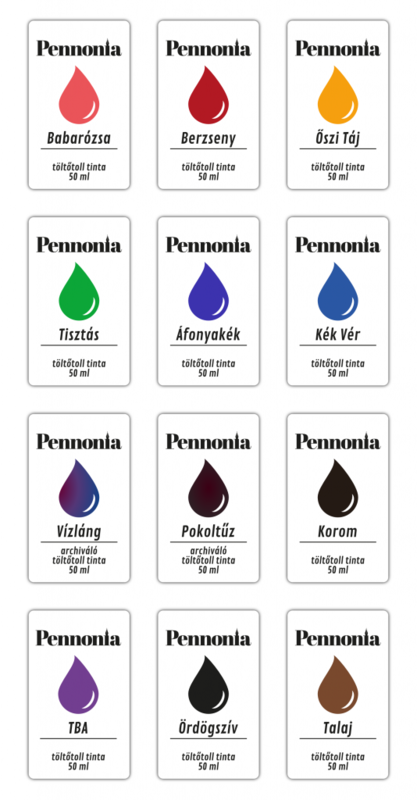 These lovely inks are available from Pennonia as well starting from today. 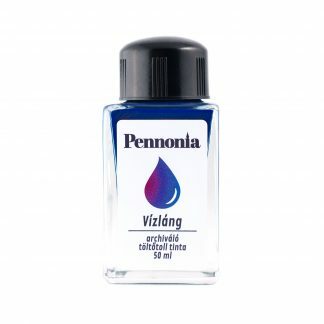 If you’re looking for permanent inks that don’t break the bank, are not iron gall and also have great colors then you found them. 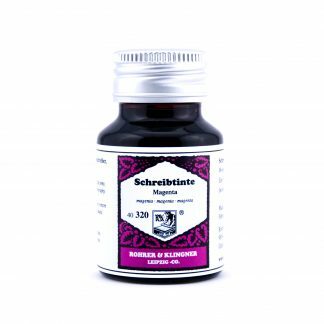 These can serve as alternatives to Rohrer & Klingner’s Dokumentus line which are basically the Bugattis of permanent inks with their ISO 12757-2 certification. 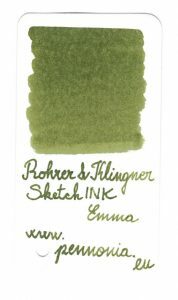 sketchINK® is a range of 10 inks for fountain pens. The broad range of colours offers outstanding versatility to its users. 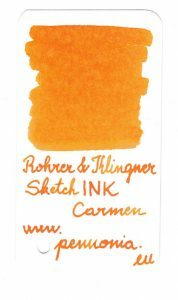 Not only can it be used on stylographs: sketchINK® can be used with quills or brushes as well. Moreover, it is exceptionally waterproof and lightfast. 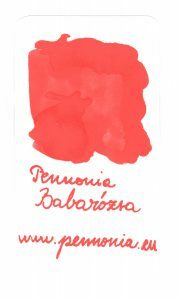 Nano pigments are used to enable an optimal ink flow. 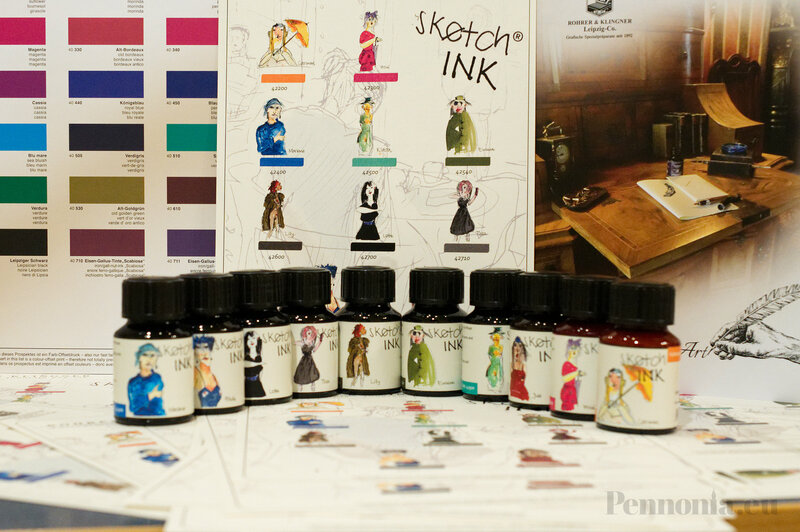 This makes sketchINK® perfect for drawing fine outlines, which take less time to dry and get ready to be painted over. 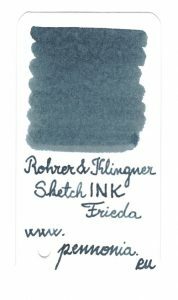 For colouring, sketchINK® can be mixed with water to create brilliant highlights, making it the ideal companion for Urban Sketchers. Designers, graphic artists and architects will appreciate it as well. 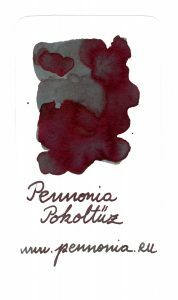 Note that waterproof inks can cause clotting in fountain pens. To address this and for the daily care of your drawing equipment, we recommend that you clean your pens thoroughly after using the ink with either water or with a pen cleaning solution. What’s your favorite color out these? I’m personally in love with Marlene and Emma especially because I also love Alt-Goldgrun from them. 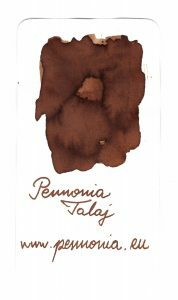 Jule is also pretty interesting being a dull burgundy it feels like something you would expect from 100 year old ink to look like on some letter you found in grandma’s attic. 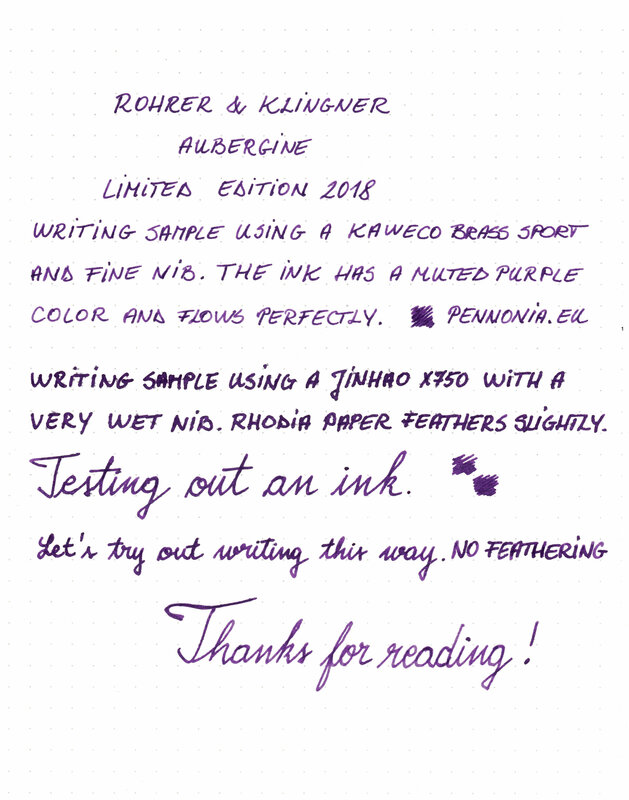 I’m happy to announce that the limited edition Rohrer & Klingner Aubergine fountain pen ink is available for sale at Pennonia! 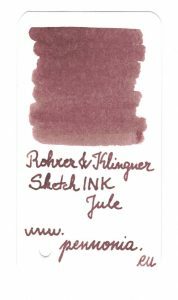 This year Rohrer & Klingner brought us a deep and dark purple color so that we can write our thoughts and notes down. Production is limited to about 2000 bottles worldwide so grab the limited color while stocks last! 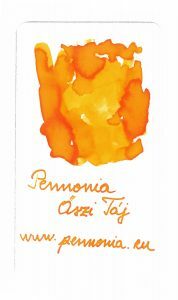 It comes in a neat little paper roll and is also distinguished from the normal line up by a full color design of the label on the bottle. 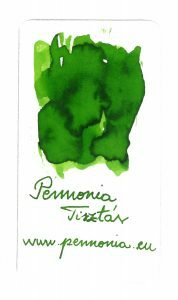 Naturally I already tried out my own bottle and I have to say that I was pleasantly surprised by the color of the ink. 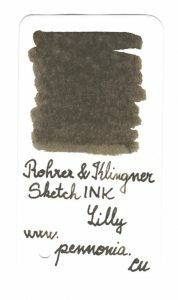 The inks flows and behaves just as good as any other Rohrer & Klingner does so no surprise there! 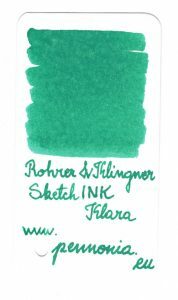 I did try it out on numerous papers including Rhodia and Tomoe River 52 gsm and the ink does not sheen. Shading is also pretty limited, almost non-existent. 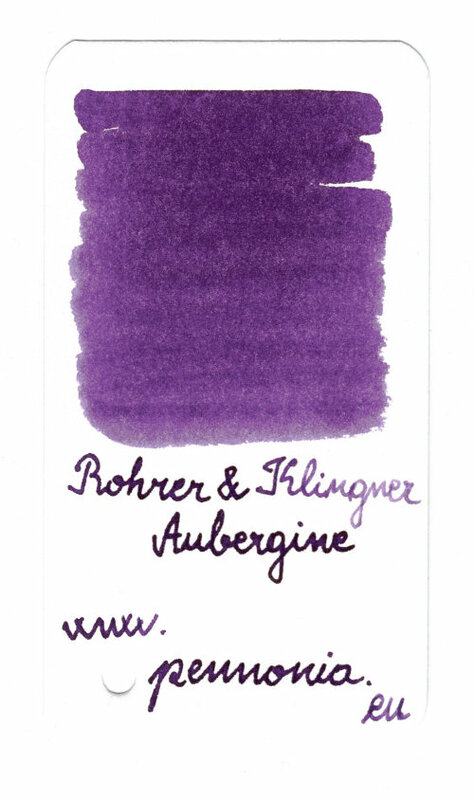 As with almost all Rohrer & Klingner inks, Aubergine is also a bit more wet with less surface tension. 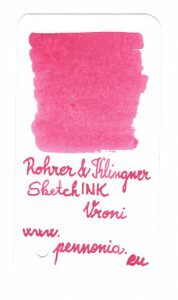 This means that it flows easily out of the pen and I actually had trouble with this since if you combine a wet ink with a wet nib/feed then it will mean feathering. 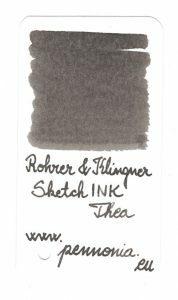 Usually Rhodia doesn’t feather but this ink has managed to do it. 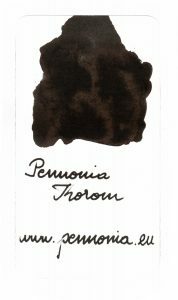 You can also see this property in the ink swatch below as I used a dip pen to write the name of the ink on it and it clearly looks almost black while in reality if you use a normal pen with a standard nib size (i.e. 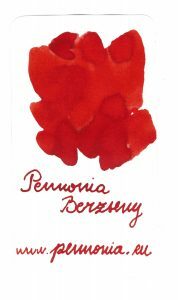 Medium or below) you’ll probably get a really nice writing experience. Here’s a writing test done on a Rhodia Dotpad 80 g/m2 (gsm) paper. 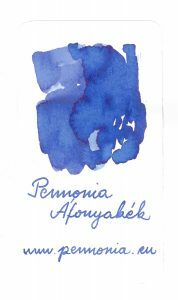 The color of the ink in itself is beautiful. It’s not one of those highly saturated bright purples that you always see. 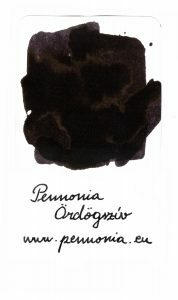 It’s a really nice dark purple ink with nice shading and no sheen. 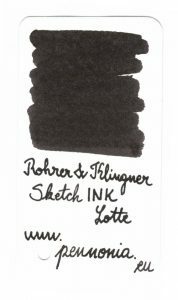 I actually like that this ink doesn’t sheen because it’s normal color is really pleasant and I think it would detract from it. I didn’t test dry times so unfortunately I can’t comment on that 🙁 . Sorry about that and I know it makes my review incomplete. On the other hand I did try a water resistance test and it’s not that great. If you’re looking for something that can withstand a spill, look elsewhere. Check out the gallery below or head on to the product page for high resolution photos. I finally managed to make an Instagram account and successfully connect it to our Facebook page. It turns out it is not as straightforward as one might think. I’ll write down the correct steps further in the post but first I want to talk a little bit about our account. The reason it took so long to create an Instagram account is simply because life always gets in the way of things and it takes a lot of time to do something well. I have always known that as a business it is absolutely necessary to be on as many social networking platforms as possible and I’m working towards this one step at a time. In a couple of his videos Brian Goulet mentioned that social media and quality, helpful content is one of the best ways to get yourself known and without doubt I believe it since his Youtube videos are excellent and the reason why I personally found out about them when I first got into this hobby. 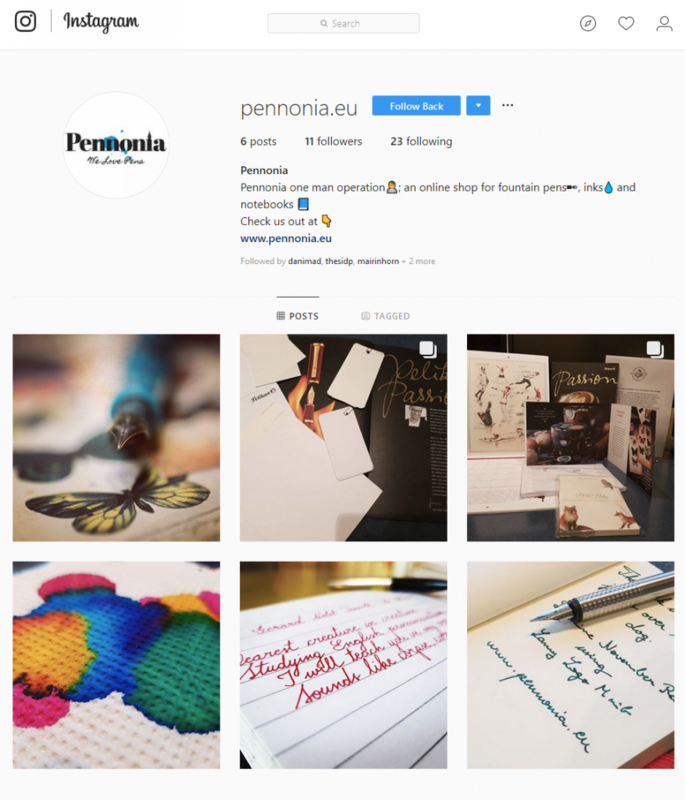 I’ll try to upload at least one picture a week and be active in general, so if you like cool pics of pens, inks and other pen related stuff, please check out our account!